The Bible is full of words, and that’s the way God meant it to be. 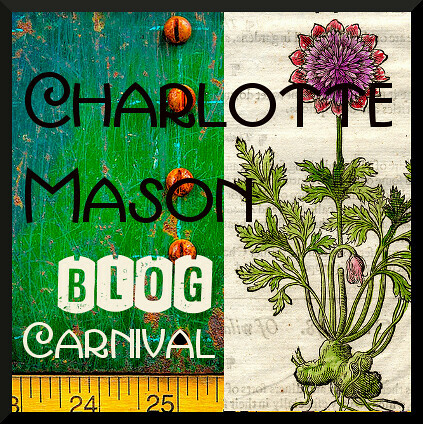 But for us and our children, living at a different time and in a very different culture, pictures help make Bible times come alive. Bible Detective by Peter Martin and well-known illustrator Peter Kent contains 17 action-packed illustrations full of authentic detail, two of which are available online. Each picture is a fascinating puzzle, with objects, people, and animals to find. As you comb through the two-page spread about Noah, for example, you’ll see everything from skin boats and olive presses to soldiers, wild animals, and people being nasty, as the Bible says. Learn about a nomad’s lifestyle from Abraham in Canaan. Or study Egyptian brick-making, the tabernacle in the wilderness, battles with the Philistines and the Assyrians, everyday life in Bethlehem and Nazareth, Corinth and Caesarea, and so much more. Of course, since you’re really sleuthing to find all the puzzle pictures you—or your child—won’t even realize that you’re actually learning. 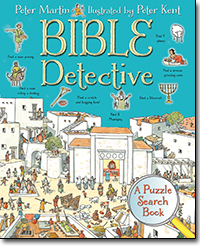 Bible Detective can be enjoyed over and over. If you finally give up on a search, there’s a visual answer key in the back of the book. This quality hardcover book obviously involved extensive research and is quite faithful to the Bible. Anyone who enjoys its picture puzzle search cannot help learning more about Bible times. I highly recommend Bible Detective as part of a Bible study curriculum. Bible Detective is also appealing enough to be given as a gift. I can already imagine my Little Misses leaning over the book together with a bowl of Christmas goodies nearby, and can hardly wait to give it to them. Disclosure: Bible Detective has been provided by Kregel for the purpose of this review; the review represents my own honest opinions. 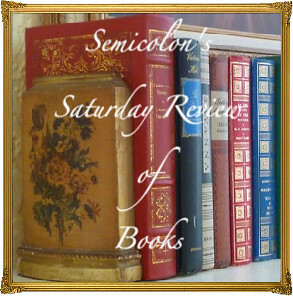 Posted in: Reviews, Reviews: Nonfiction.